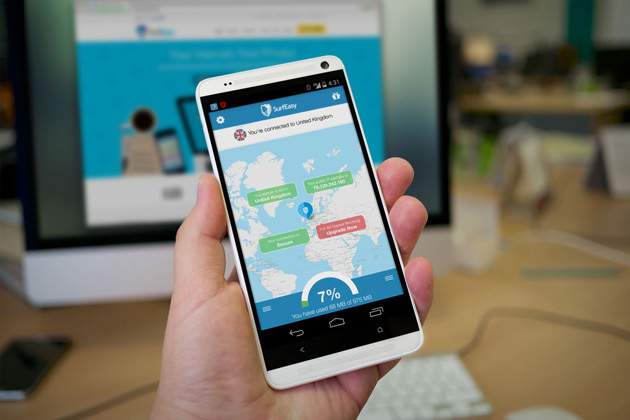 Mobile and desktop browser giant Opera has purchased SurfEasy, makers of a virtual private network (VPN) app, which allows users to browse the web more securely, according to TechCrunch. “More and more internet users are starting to question whether they can trust the internet these days, and are actively looking for secure solutions for their phone or computer,” said Lars Boilesen, CEO, Opera Software in a statement to announce the acquisition. According to the report, this acquisition represents Opera’s first security-based acquisition, and is coming on the heels of recent demands by consumers of more private ways to browse the internet. This of course, does not affect the fact consumers also want to access the internet without stress and paying over the odds. This acquisition won’t however, affect SurfEasy’s products as they will remain live and unchanged according to Opera. That means the company will of course, retain its name as its brand is considered strong enough by the browser giant. Of course, things won’t stay that way as Opera would probably consider incorporating some of SurfEasy’s functionality into its own apps, which include Opera Max to compress browsing data on mobile devices, Opera Coast for content recommendations, and Opera’s web browsers. Comments to that effect have however, not been made available by Opera. “Right now, we are not speculating on the timing of future releases or what form they will take, but we are looking forward to integrating these into joint products that will expand Opera’s product portfolio,” the Opera spokesperson said. “By teaming up with Opera, a global internet company with over 350 million users, we are able to accelerate our vision to give users access to simple applications that let them take back control of their online privacy and freedom,” said Chris Houston, founder and CEO, SurfEasy. With 350 million people using Opera globally, this acquisition will give more users access to apps that allow them to be in charge of their online privacy.